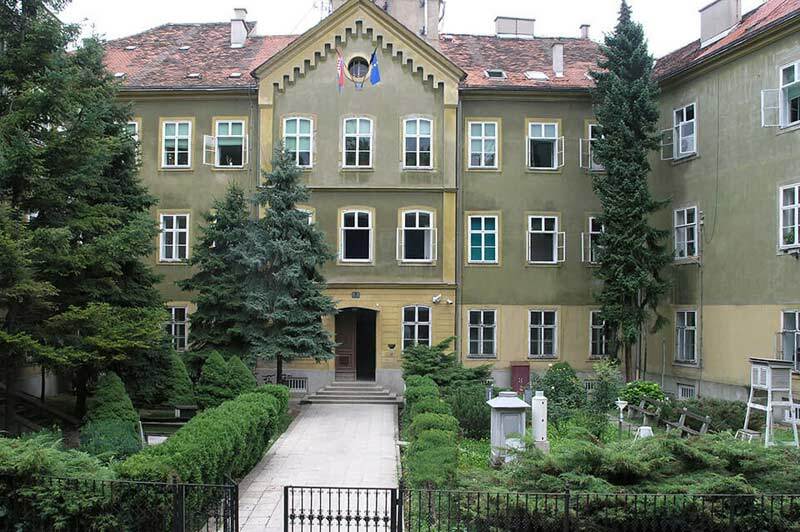 Croatian Meteorological and Hydrological Service (DHMZ) is a government body in Croatia. It supports the economic and sustainable development of Croatia and assists in the protection of lives, goods and the environment by providing information on the following: weather, climate, hydrological and ecological phenomena and climate extremes with the aim of mitigating their effects in line with the World Meteorological Organisation recommendations and EU directives. DHMZ manages the meteorological and hydrological infrastructure, air quality monitoring infrastructure, as well as the national archives of meteorological, hydrological, air quality and other relevant data.